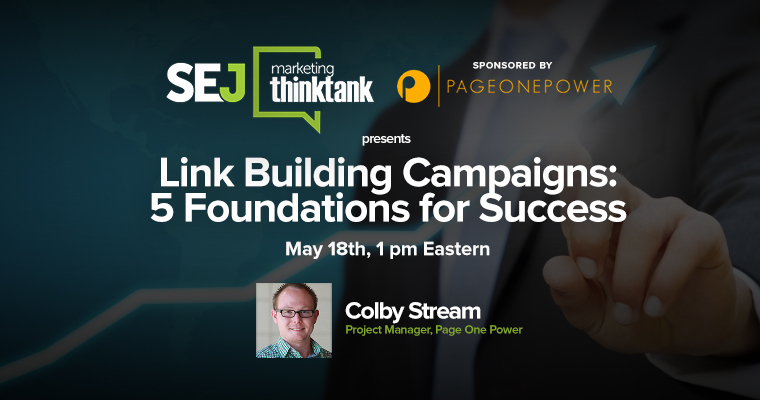 On Wednesday, May 18th the SEJ Think Tank was joined by Colby Stream of Page One Power for a sponsored webinar about the foundations of building a successful link building campaign. 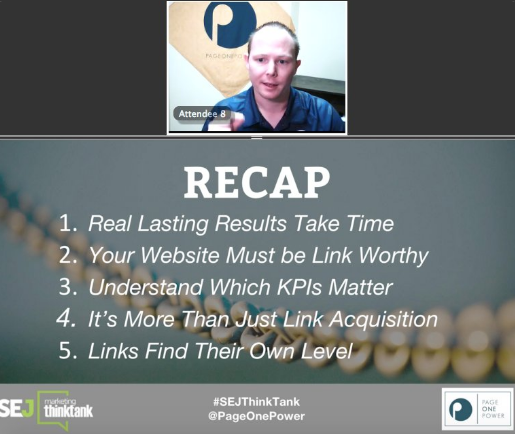 Colby’s presentation was followed up with a solid 30-minute Q&A session where webinar attendees were able to pick his brain about a variety of link building strategies. 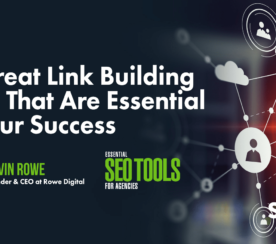 Link building requires long-term dedication – you can’t expect to see amazing results in the first 30 days. Before you try to build links, make sure your site is link-ready by checking technical SEO. Pay attention to KPIs (key performance indicators) that really matter. 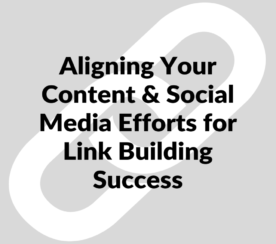 You have to keep doing the work to make your site better if you want to continually get solid links. Through out the presentation and the Q&A session, Colby mentioned a number of great tools and resources. Here they are! Featured Image Create By Paulo Bobita. In Post Image: Taken By Kelsey Jones.